From astrology and science to Mathematics, agriculture and trade, the Middle East harbours the groundworks of many modern Western society’s key institutions. Never mind that the world’s three dominant religions – Judaism, Christianism and Islam – all originate in the historic transcontinental region between Africa, Asia and Europe. 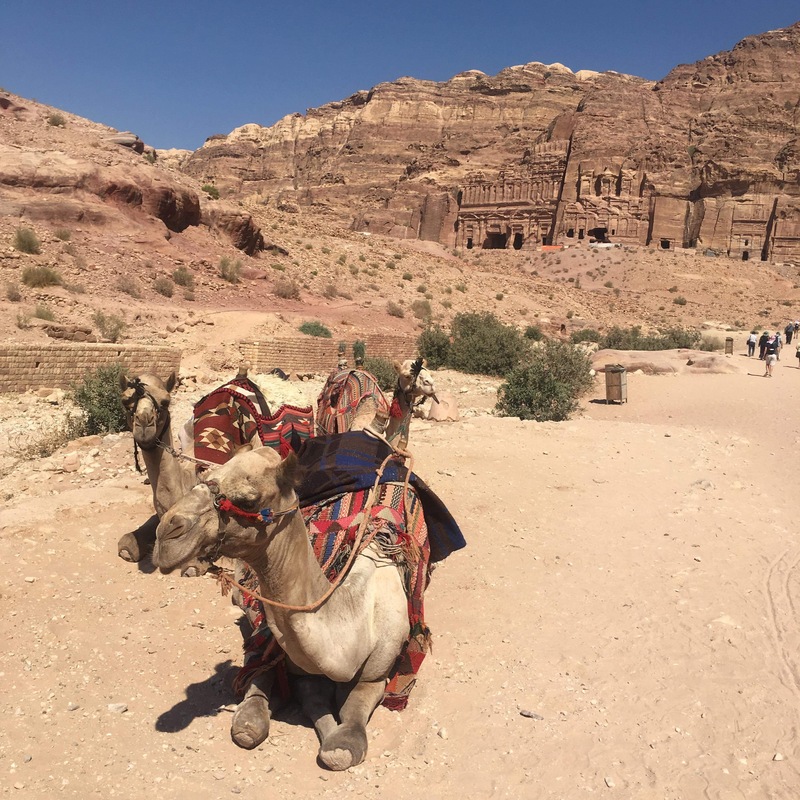 Ranging from the Egyptians to the Persians, Nabataeans and Mesopotamians, some of the oldest civilizations and cultures thrived in the Middle East. 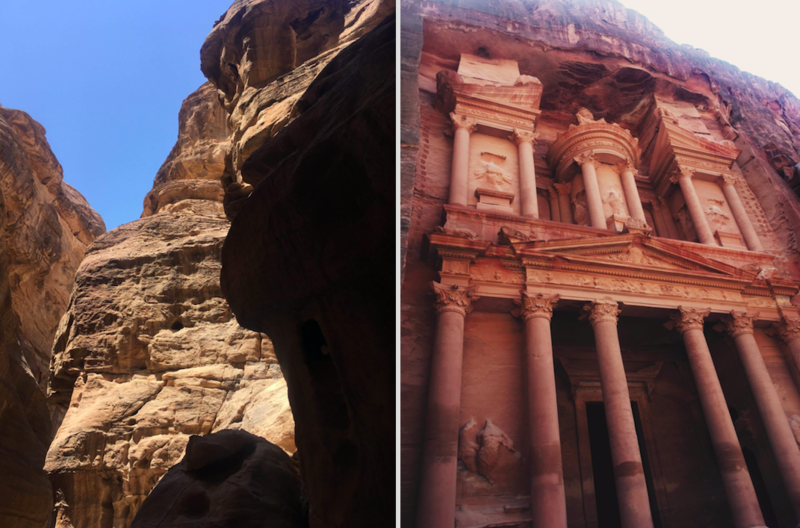 The heritage of these civilisations can still be found and admired across the region, be it in the form of the Gizeh pyramids in Egypt, the Western Wall in Jerusalem, or the city of mysteries Petra in Jordan. 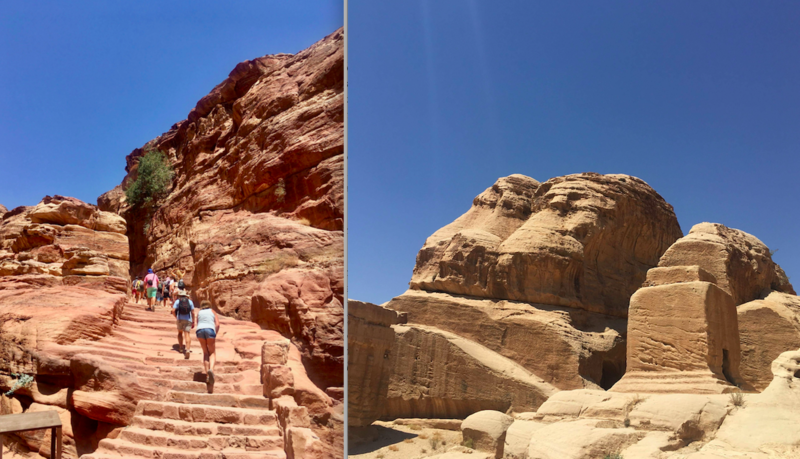 The latter is without a doubt Jordan’s most precious treasure and ultimate tourist attraction, which I have been lucky enough to visit over summer. No words can describe how impressive the UNESCO-classified site is; stretching over almost 300 square kilometres, the remains of an ancient city are still vibrant and alive. The monumental palaces and tombs carved of reddish stone hundreds of years ago make one wonder how advanced these civilisations must have been to be able to create such monumental sites with such primitive means. For reasons ranging from historical research to identity and nationalism, such sites of cultural heritage must be preserved. And yet, in times of war, poverty and conflict, at times where the preservation of heritage and a sense of identity becomes all the more important, cultural heritage is often most at risk. It is no secret that years of civil war and chaos have taken their toll on monuments in Syria and Iraq, whilst boosting the black market in looted archaeological artefacts. This is not an issue which confines itself to the Middle East; in Rio, The Museu Nacional, which houses artefacts from Egypt, Greco-Roman art and some of the first fossils found in Brazil, burned down early September due to a lack of care by the government, destroying an incalculable number of scientific and historic Brazilian artefacts. The consequences of such cultural losses are unspeakable. Not only are the sites physically destroyed, but also, they ultimately become worthless unless rebuilt, which, let’s be honest, is not likely to happen in Syria for the foreseeable future, but also for the spirit of humanity and civilisation. When national treasures like Palmyra in Syria are damaged, the accompanying history tends to be, too. As history is forgotten, so are the lessons we learned out of it, and ultimately, so are the facts. ← Upcoming Careers Events for SED Students.